Leanna and Mary came to me a few weeks ago wanting a special gift for their beloved pastor and his wife who were leaving the area after many years. They wanted something meaningful yet simple because the recipient’s new home would be on an Indian Reservation. They had a favorite poem, “The Touch of the Master’s Hand” but didn’t know the options. Leanna and Mary had the perfect idea for a gift and with “The Touch of the Master’s Hand,” it really did turn out perfect! 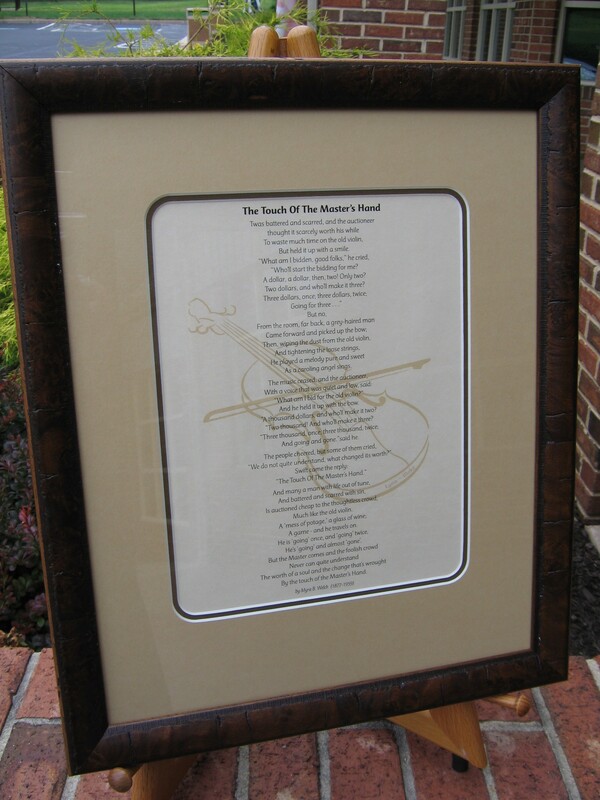 Sorry, I couldn’t pass that by since my title is Master Certified Picture Framer… First we gave Leanna and Mary several layouts of the poem and after a few rounds of tweaking it was perfect. Then we picked a lovely tan parchment paper, complimentary matting and a rustic but elegant Larson Juhl frame. Rounded corners cut with our computerized mat cutter made the piece compliment the rounded curves of the violin. When completed the piece truly played a beautiful tune! Do you have a stack of unused pictures in your closet, attic or basement? Perhaps you redecorated or downsized and have a few extra decorative items? Whispering Woods Gallery is collecting art and decorative wall items for Deserving Decor on an ongoing basis. Donate your unused art to make a difference in our community. All donations will be used in transitional homeless shelters and for the recently housed throughout Bucks County. For more details call Sue at 215-364-4321. Deserving Decor is a 501(c)3 tax exempt non-profit. All monetary and furnishing donations are tax deductible to the fullest extent allowable by law. 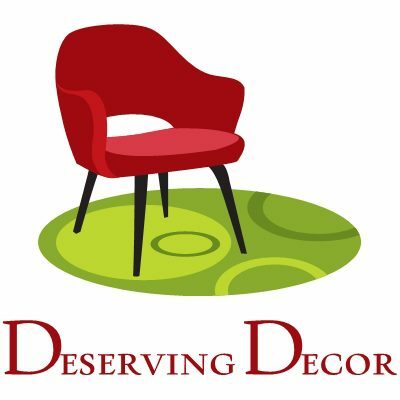 Deserving Decor does not receive Federal funding and is an all volunteer organization. 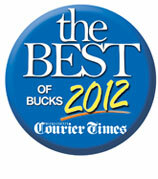 Whispering Woods Gallery was recently voted “Best of Bucks 2012” in the category of “Art Galleries” from the Bucks County Courier Times. Thanks to all who voted for Whispering Woods Gallery. 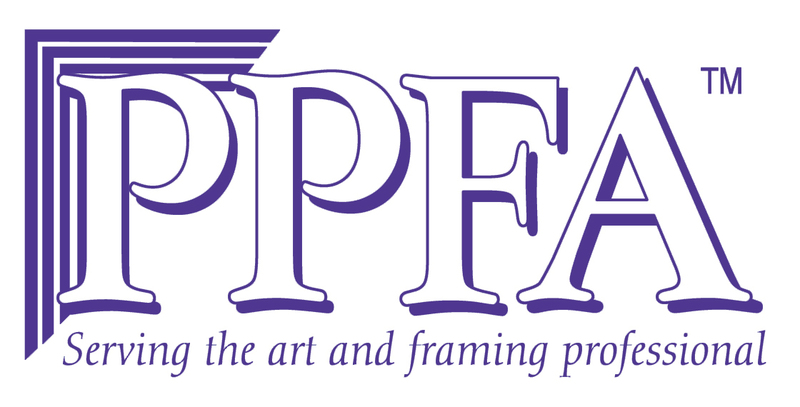 Next year’s goal will be to capture the “Best Framing Store.” We would really appreciate your vote next year so stay tuned.